Abilene Christian University has renewed and expanded its energy conservation plan with Cenergistic. Abilene Christian University has renewed and expanded its energy conservation plan with Cenergistic, an energy conservation company with headquarters in Dallas. The university expects continued future success in both utility cost savings and reduction in energy and utility usage on campus. The program originally began in January 2014 when ACU identified goals of achieving increased stewardship through lower energy consumption, a university-wide shift to a strong culture of sustainability, more efficient facility operations, building and classroom comfort and ultimately utility cost savings to increase funding for student programs. This has now resulted in 25% lower energy consumption per square foot and 19,321 equivalent metric tons of CO2 not produced. The program has a full-time onsite Energy Specialist to monitor and maintain energy efficiencies and policies. Through stringent building audits, expertise of highly-skilled engineers as well as the latest software in the hands of the onsite Cenergistic team, zoning issues, HVAC issues and faulty systems including reheat and lighting systems were quickly recognized and solved to run properly and efficiently. 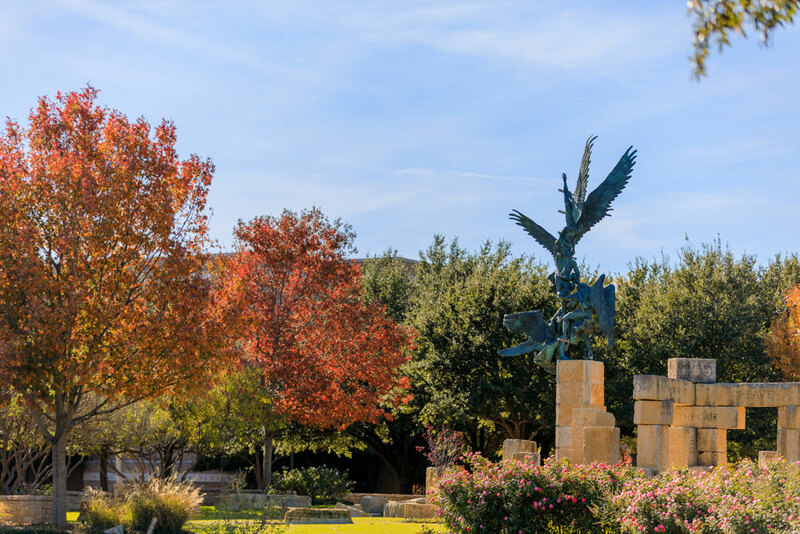 Cenergistic engineers and experts work closely with the embedded Energy Specialist and other ACU personnel to continually audit and optimize each energy-using system throughout the university. ACU is proud to share that significant energy costs have been saved, positively impacting faculty, staff and most importantly, students, allowing them the comfort they need in classrooms to reach their fullest potential. It has also instilled a culture of sustainability within the university and put millions back into student programs. “We have successfully been able to utilize the cost savings found through implementation of Cenergistic’s Energy Conservation program. We want to be good stewards at every turn of the resources with which God has blessed us, and Cenergistic has greatly aided that effort,” said ACU President, Dr. Phil Schubert. For more than 30 years Cenergistic has helped over 1,500 K-12 districts, colleges and universities, find more than $5B in hidden electricity, natural gas and water savings by applying technology and behavior-based conservation programs on their campuses. Superintendents, CFOs, COOs and board members can reduce energy and water spending by 30% annually with no capital investment, while improving the comfort and quality of the classroom environment, helping students achieve their full learning potential. For 10 consecutive years, Cenergistic has been recognized by the Environmental Protection Agency (EPA) as ENERGY STAR® Partner of the Year. To learn more visit www.cenergistic.com.